included to create or add new aircraft types. becomes lighter at the same altitude. some specific for certain add-on aircraft such as 767PIC, and PSS's A320 IAE. Basic - One performance and fuel burn value value for climb, cruise, and descent, or hourly fuel burn. Detailed - different climb,cruise, and descent speed and Fuel burn values based on altitude. Hourly - The Fuel burn profile is hourly, still one value for climb,cruise, and descent speeds. TOLD Data - Detailed takeoff and Landing Data table included for that aircraft (Yes,No). aircraft performance profiles for your favorite real or FlightSim aircraft's. step climb 767-300 performance table. The normal climb table climbs straight up to cruise at FL410, and the ACBO value is 85891 lbs. FL370 then FL410 with a the ACBO value os 81174 roughly a saving of 5,500 lbs of fuel. for FSMeteo and ActiveSky, but no word on that yet. Fsbuild-2 Navlog, carries format similar to that used by many Commercial Planners. performance numbers for variants of the same aircraft type. customize the Navlog further with an image or logo of your Virtual organization. 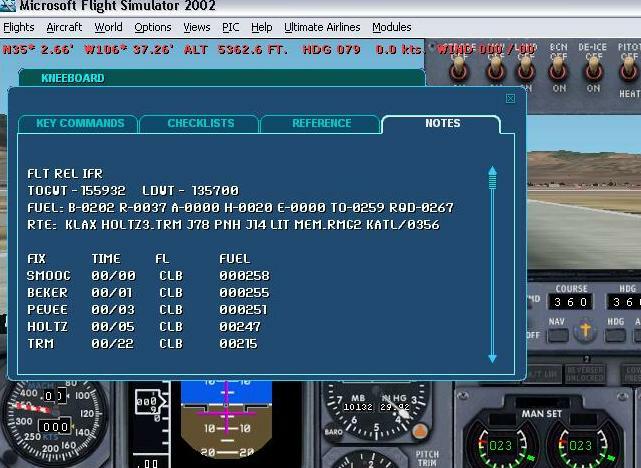 The Navlog can be exported in Miniplan format to your FS2002 kneeboard Notes file for the specified aircraft. 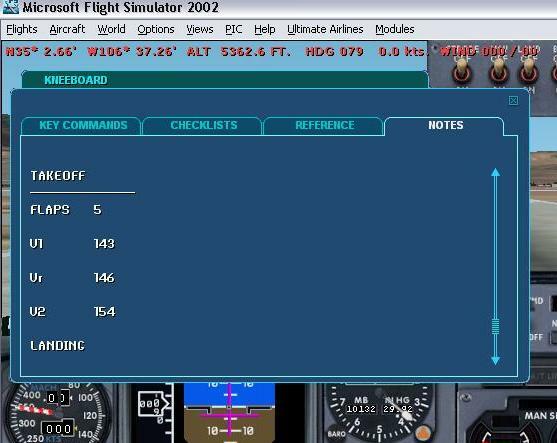 The calculated Takeoff and  Landing V-Speeds can also be appended to the miniplan to be viewed in the FS2002 Kneeboard. 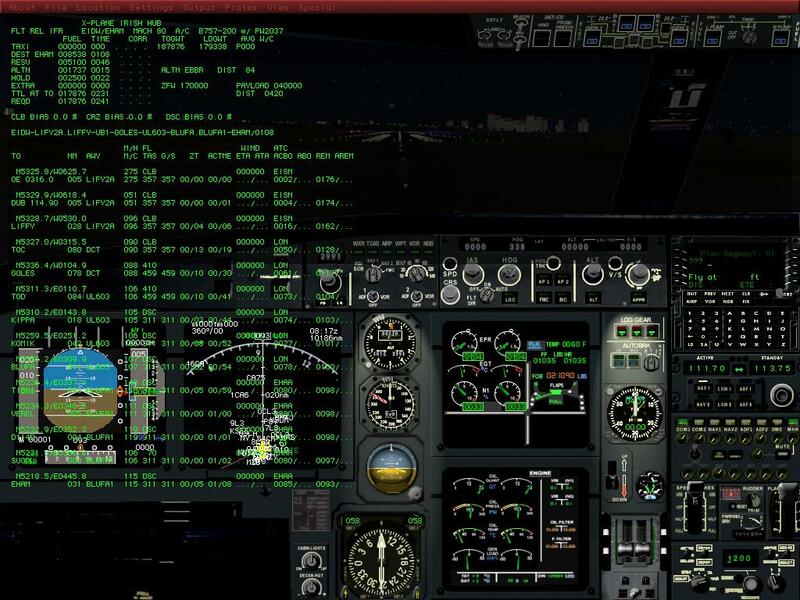 The Navlog can be displayed within X-Plane 6.5.